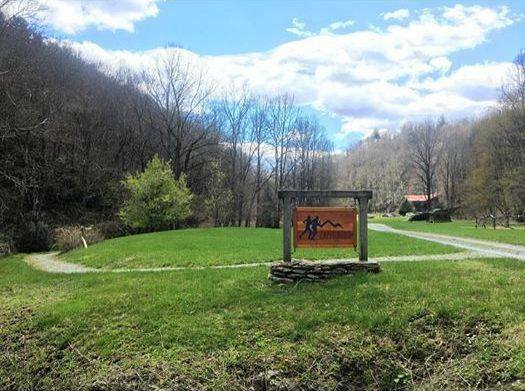 If you're searching for the perfect Runner Getaway, look no further than the Zap Fitness Running Camps located in the mountains of Boone, NC. According to the Zap Fitness Website, "Our goal with our Zap Fitness Running Camps is to provide our campers with an intimate, informative, relaxing, as well as challenging running experience for all ages and abilities. We offer both four day and week long running camps between June and August. Each camp will cover the same range of topics with our fill week camps offering a bit more flexibility and free time; perfect for relaxing and exploring the surrounding areas." Click on the Zap Fitness Adult Running Camp Page for current Camp Info and Registration!